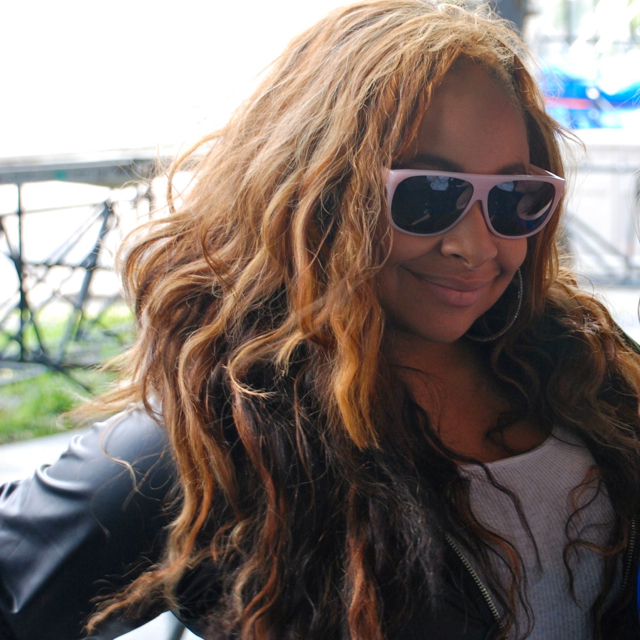 Raven-Symoné: A workaholic-turned-human – Live! Starring ... You! Raven–Symoné — the former child star is finally feeling human! When I met Raven, of fame from “The Cosby Show” and “That’s So Raven” and multiple movies, she had just bought a home. And was she ever excited! If you’re being a “person” now, I wondered aloud, what were you before? I told Raven that in my experience talking to young performers, that seemed to be a common trait: They work, work, work, rarely taking a break. Raven also said that people tend to notice when young performers become workaholics much more so than adult actors, who are expected to be busy all the time.